Since spring has officially arrived, it is time to step right into the new season. And in one of the most popular hues of the season, green! 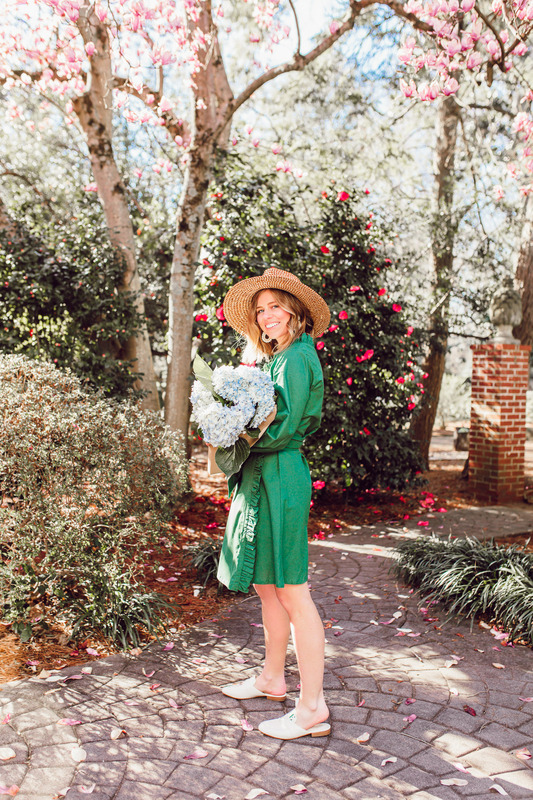 Sharing the sweetest, preppy green dress created by two of my favorite southern gals. Happy Spring y’all! I don’t know about you but I am so incredibly happy the new season has arrived. I mean SO happy! Now I just need Mother Nature to warm it up a bit so it truly feels like spring. But I am more than thrilled the sun has been shining the last few days. Definitely giving off more spring vibes then the weeks and weeks of rain we had been experiencing. In between all that rain, we did have a beautiful sunny day earlier this month and I was able to pretend it was spring. I say pretend because it was actually in the 30s when we shot these photos. But doesn’t it look like it was a beautiful 65+ degree day? Once it is actually that, you better believe I will be wearing this sweet, preppy green dress! 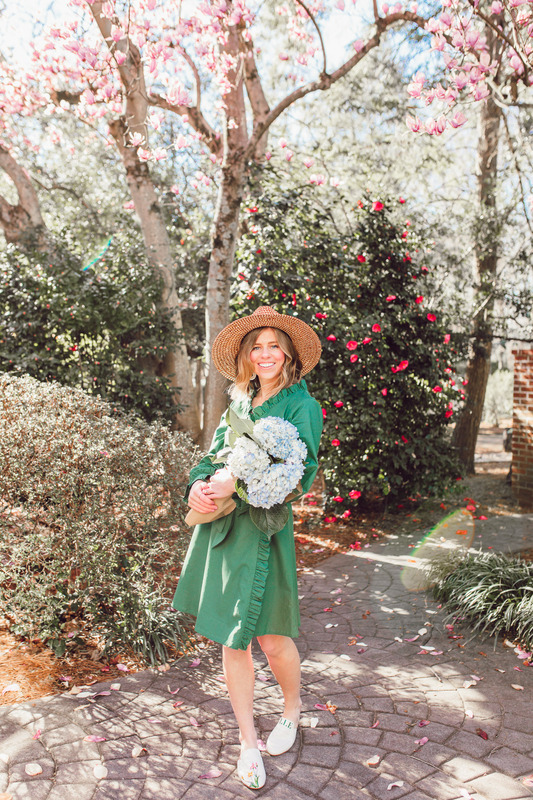 This green dress was created by two of my absolute favorite southern ladies, Elizabeth Wilson of Elizabeth Wilson Designs and Jillian Attaway Eversole of Rhyme & Reason. 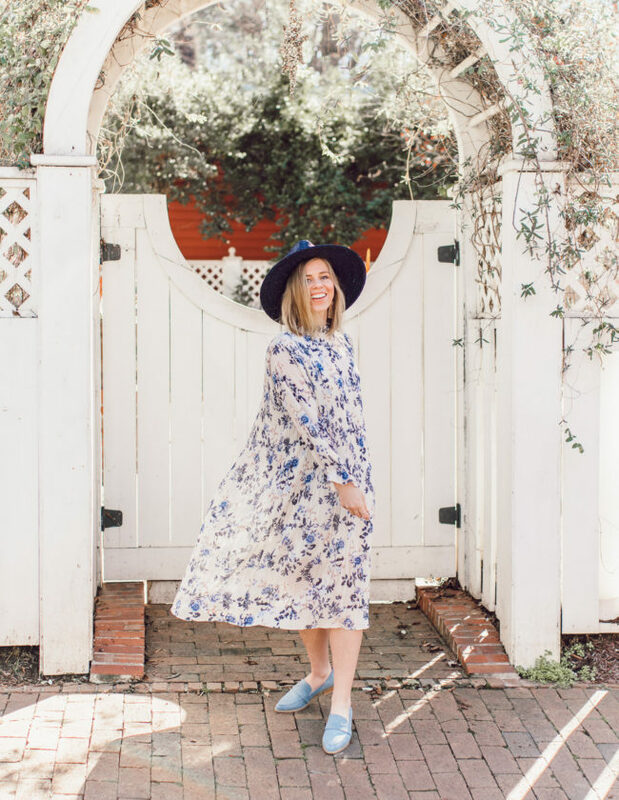 Elizabeth has created the most adorable collection of clothing! Think gingham, ruffles, bows, tassels, and all things colorful. Each piece perfectly reflects southern style and has the cutest whimsy touch! 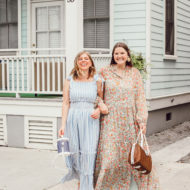 I have been a longtime fan of this sweet gal and her incredible collection. As for Jillian, she is classic, preppy, and an absolutely adorable person! 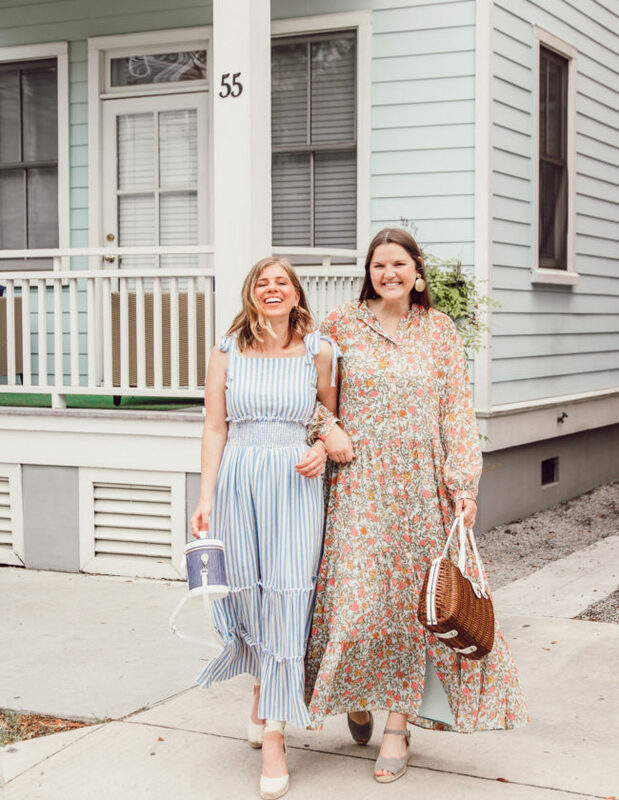 When you combine these two ladies, you get a sweet, preppy green dress that was made for welcoming Spring! 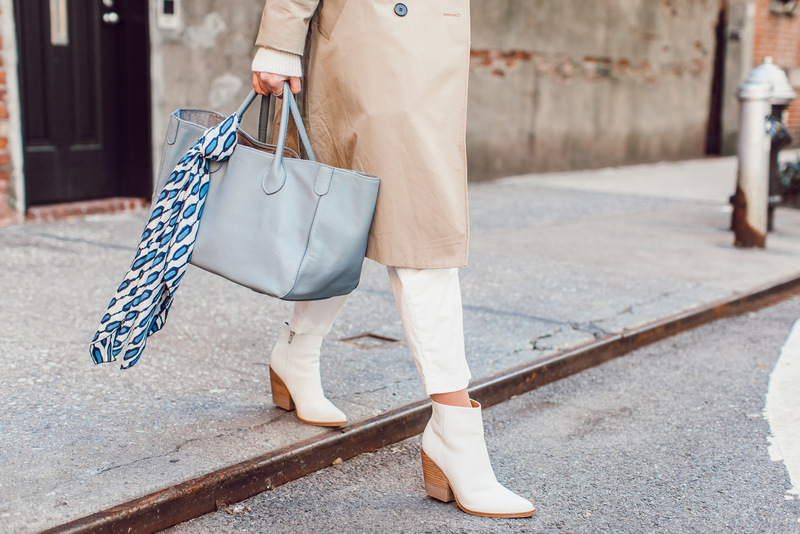 Are you into trying out the hue for the new season? 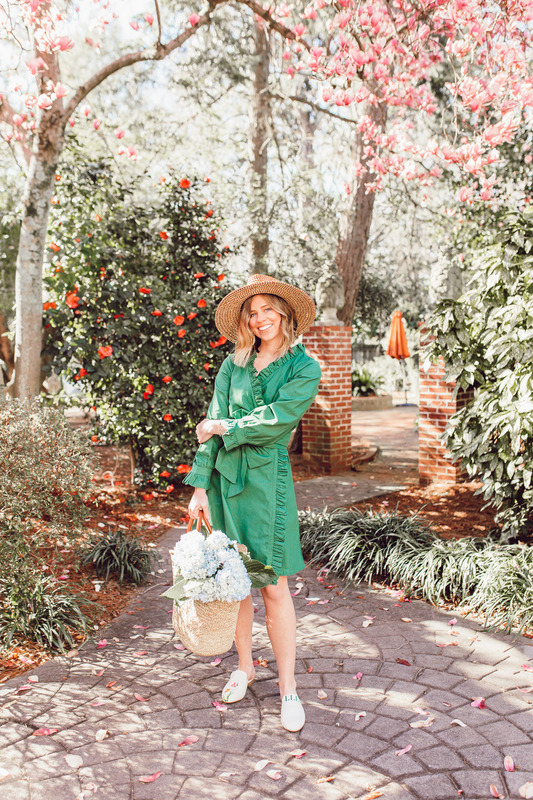 If so, I’ve found some of the cutest green dresses for spring available online at a variety of stores – just for you! Midis, Maxis, minis, and everything else in between. There are some dressy, some casual, and again a few for everything else in between! 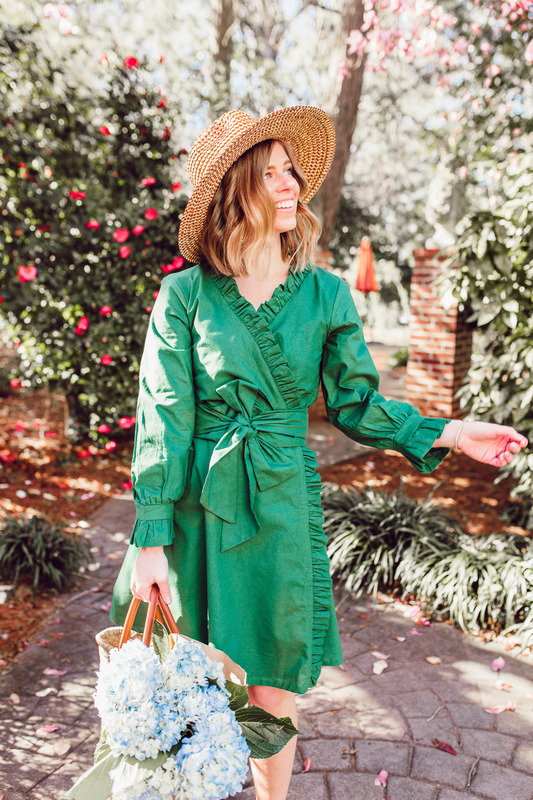 I styled the Jillian dress with a few of my favorite accessories for spring – a straw tote (an absolute must have), a straw hat (see it styled in navy), and white mules. 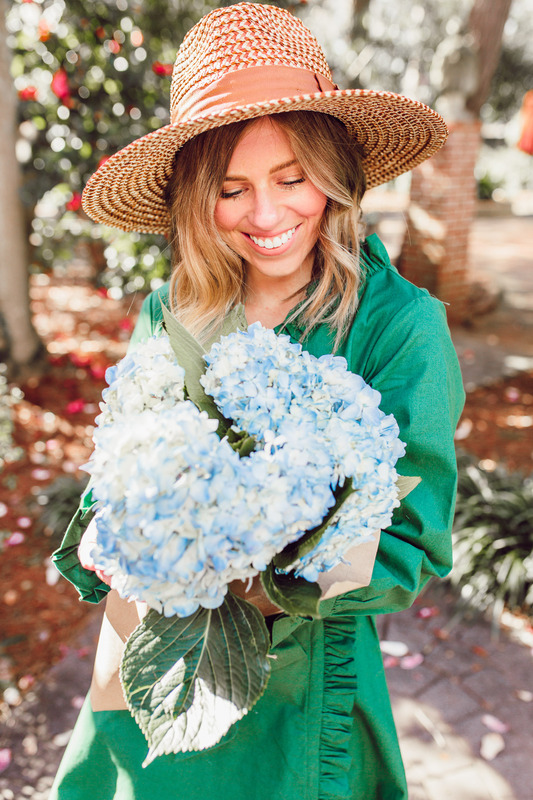 All of these pieces scream spring, especially when paired with the prettiest blue hydrangeas! I really love how the green on the mules pops when paired with the green dress. 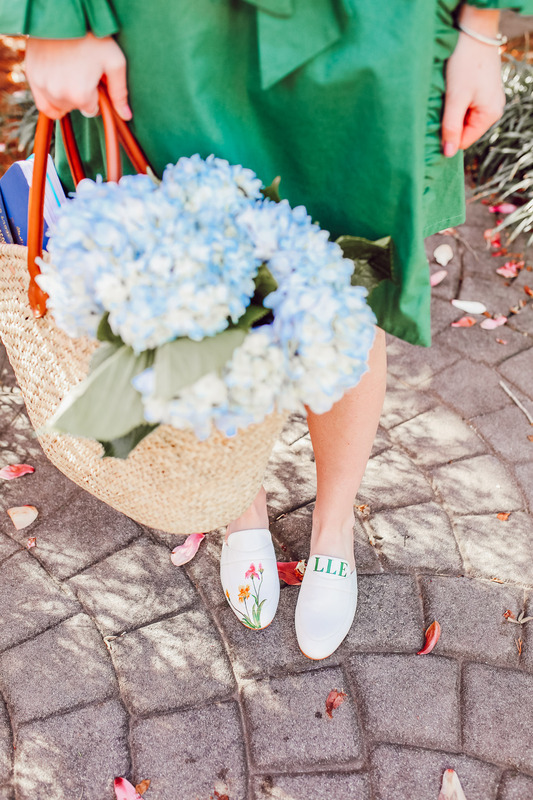 These mules are hand-painted and customizable. As you see, I opted to have my monogram added – in true southern style! Alepel offers a variety of styles, artwork, and customizations. Take a look at their full line of hand-painted footwear. Be sure to use code LOUELLA for 10% off your purchase! Green is a great color on you! I went to a Black Tie event last weekend and wore a green gown in this same color- perfect for spring! Aw thank you Annaliese! Oh I love that – I hope you had a great time! 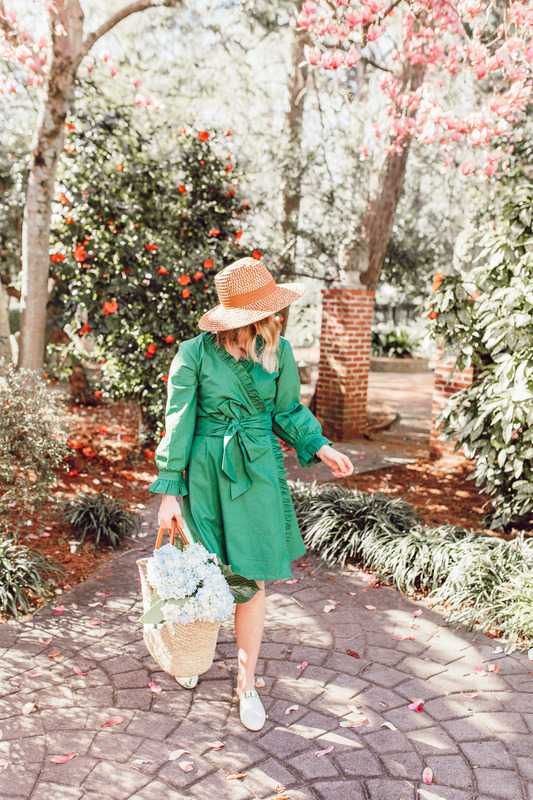 I love a good green dress for spring! This one looks gorgeous on you! Thank you! Deeana is amazing! You styled this dress so perfectly!! And love you in green!! Aw thank you Hillary! I cannot wait to see how you styled it! So pretty! Love this shade of green, and the backdrop is just perfect! Thank you Sam! Isn’t it beautiful? So excited to be seeing all these blooms. Oh my goodness girlfriend! 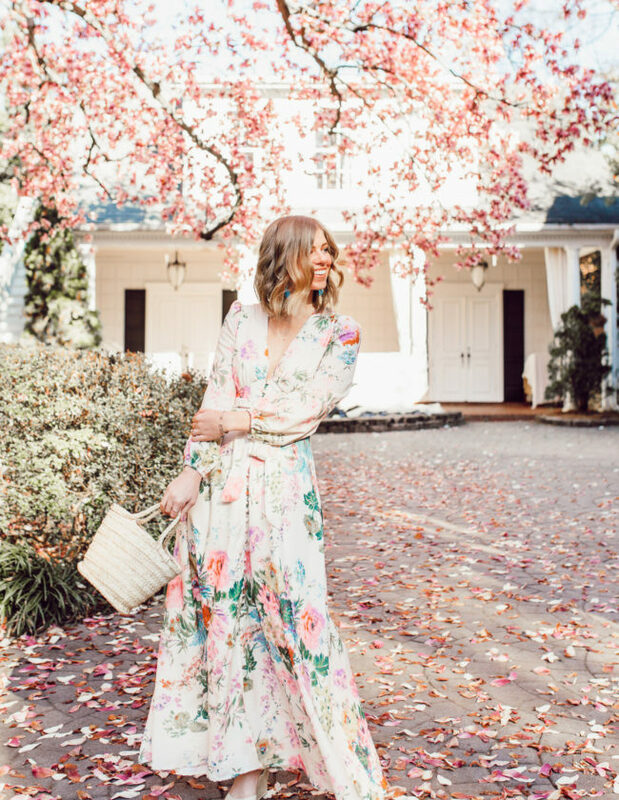 This makes me want Spring AND that dress. Stunning! Thank you lady!! Hoping Mother Nature gets it together soon! Could’ve fooled me that it was a cool Spring day in these photos .. I love this dress on you!! Really accentuated your skinny, mini waist! The goosebumps on my legs were unreal haha. Thank you so much lady – you are too kind! Laura, you are looking so beautiful in these photos!! 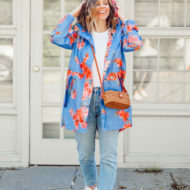 Those painted shoes are so nice – I totally want a pair! Oh my goodness you are so sweet! Thank you Hillary 🙂 you totally need a pair – they are so you! You look so cute! It does look incredibly warm in these photos, I love the shade of green of this dress! Thank you Renee! Right? And it was truly freezing ha. Such a great color on you! Absolutely love everything about this dress – color, ruffles, bow…it’s perfection! Thank you so much Liz! It really is the sweetest dress! The detailing on that dress is perfect! Green is such a gorgeous color on you. Thank you so much Jamaria! This is such a gorgeous dress! I love the color and the ruffles are so beautiful! Isn’t it? So many sweet details. Elizabeth and Jillian did an amazing job designing it! How gorgeous is that color on your. Also how beautiful are these shots. Envious that you already have the blooms out there. Aw thank you Tanvi 🙂 I think everything is so confused here. We have had a few warm days and then freezing temps again. Hopefully the blooms survive and stick around for a bit! This green dress is marvelous on you girl! Love it! Thank you girl friend! I am truly in love with it! Obsessed with this pretty green on you! The ruffles and style is so pretty. Thank you Greta! It is a truly unique dress and the absolute sweetest! These photos are so cute! You look lovely in green! Gorgeous in green! I am also in love with your mules – so adorable! Thank you sweet gal! They are truly the prettiest in person – so special! OMG I love that color of green and that dress looks perfect on you- love the big bow! Aw thank you Kristina! It is such a pretty hue! Stunning Laura! This dress is perfect on you. The color is so bright and cheerful! Thank you Emily! I really appreciate that sweet gal!